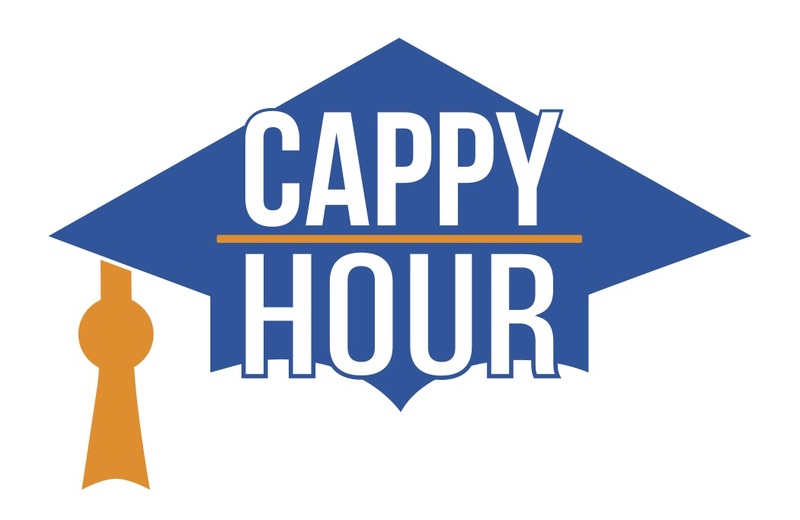 It’s not happy hour…it’s Cappy Hour! This heartwarming and fun-filled event is CIS of Western Nevada’s third annual fundraiser! Help us raise awareness and revenue to surround more than 4,300 of Washoe’s most at-risk students with a community of support, empowering them to stay in school and achieve in life! Please consider supporting this worthy and important cause. We hope you will join us!